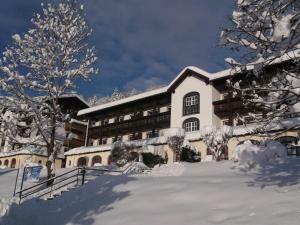 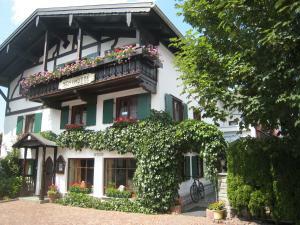 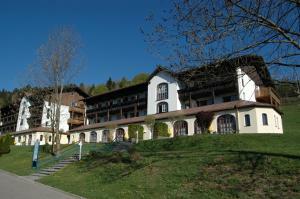 The Hotel Tyrol in Oberstaufen offers an indoor pool and a free breakfast buffet. 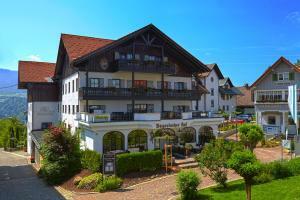 The Hotel Tyrol in Oberstaufen offers an indoor pool and a free breakfast buffet. 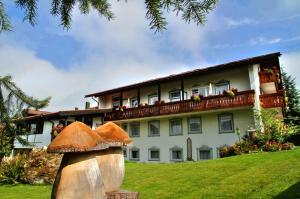 All rooms and suites have a balcony with wonderful views of the mountains and forests. 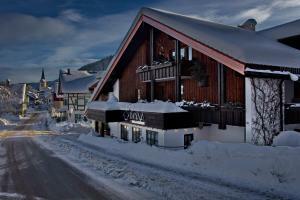 A wide range of healthy foods are served each morning at the Tyrol. 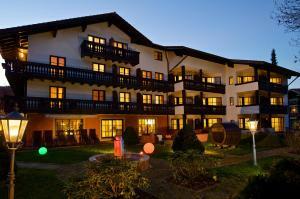 Bavarian, Swabian and international meals offered in the Hotel Tyrol's restaurant with summer terrace. 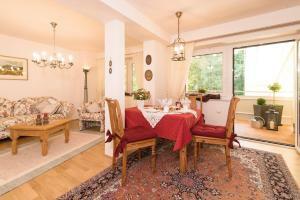 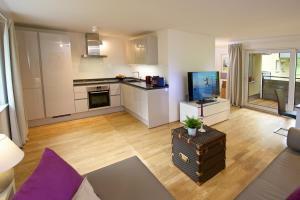 A cosy Staufen-Stuben lounge is also available. 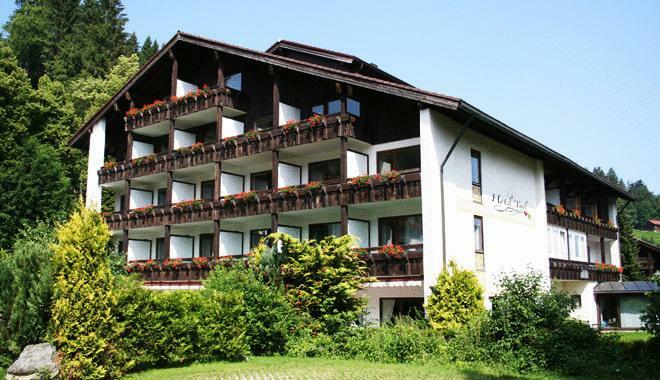 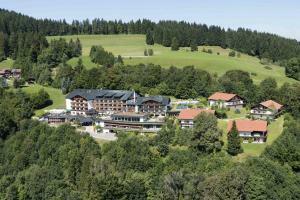 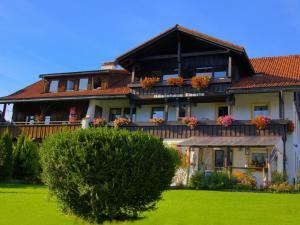 The Hotel Tyrol offers rental bikes to help you explore the beautiful Oberallgäu countryside. 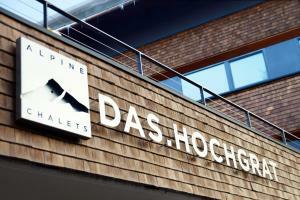 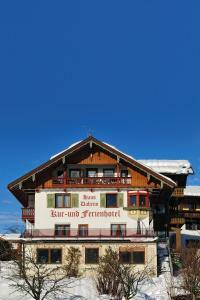 Guests also receive a free ski pass, free parking, and inclusive use of the mountain railway. 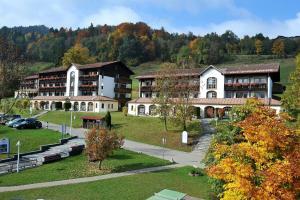 A sauna, steam room and infrared cabins are also available at the Hotel Tyrol.